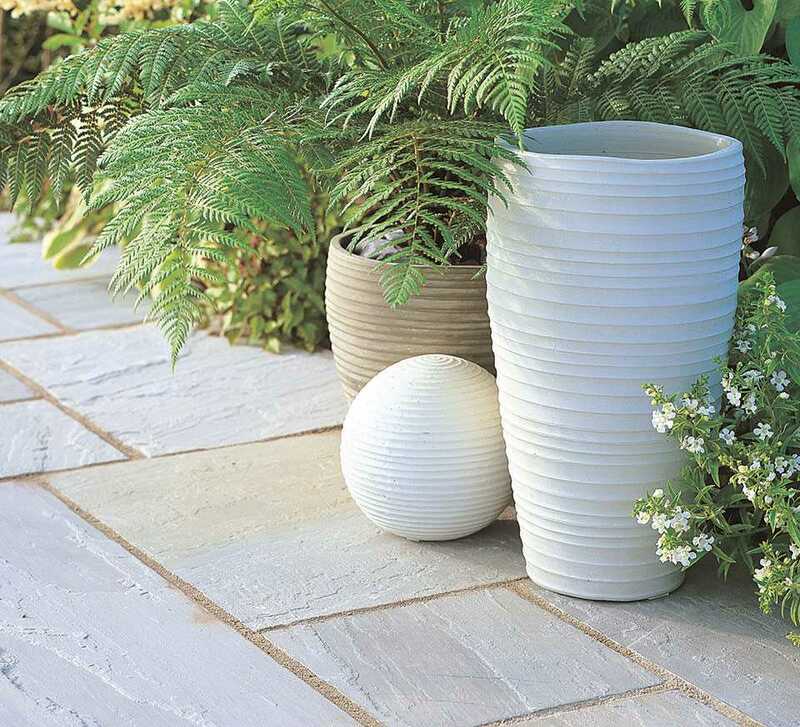 Marketstone Radius Circle provides a classic feature to any patio and terraced area. 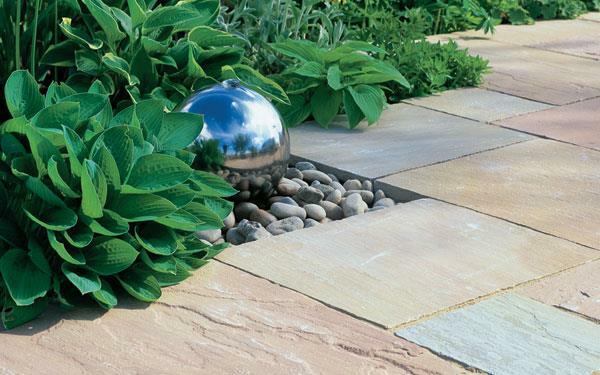 Fully complementary with Marketstone garden paving, Marketstone Circles are available in all 3 colours (Grey, Autumn and Sahara). 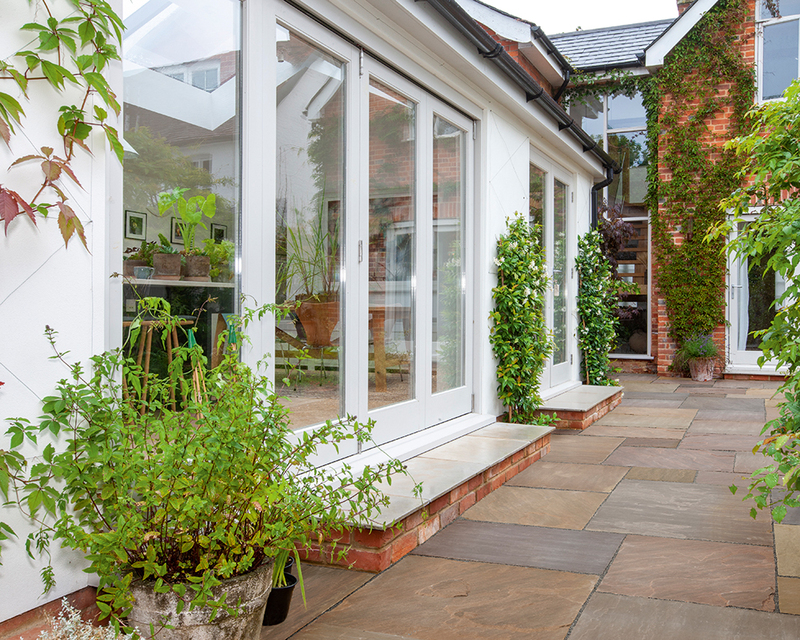 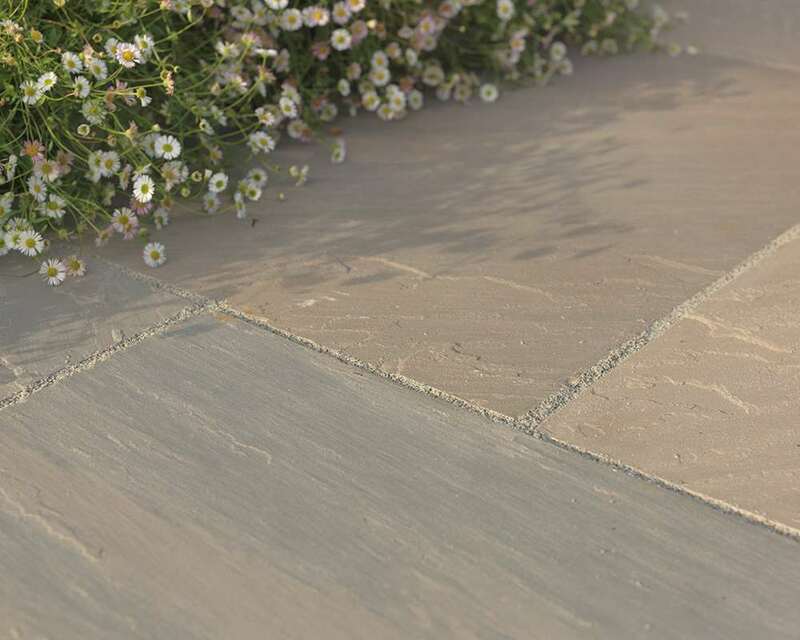 This ethically sourced stone provides a more affordable way to have natural stone at your property, and will co-ordinate with most property types. 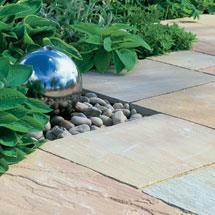 Marketstone Circles can be purchased via our UK stockist network - search online for a local stonemarket stockist. 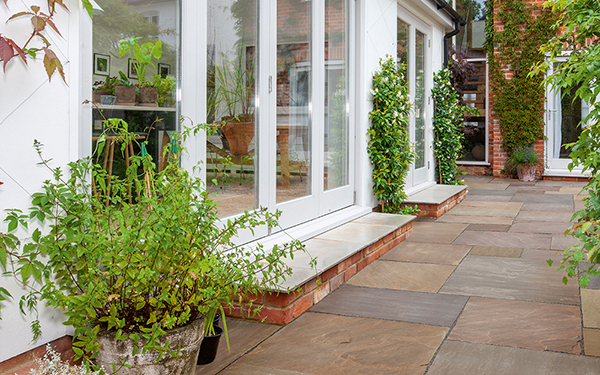 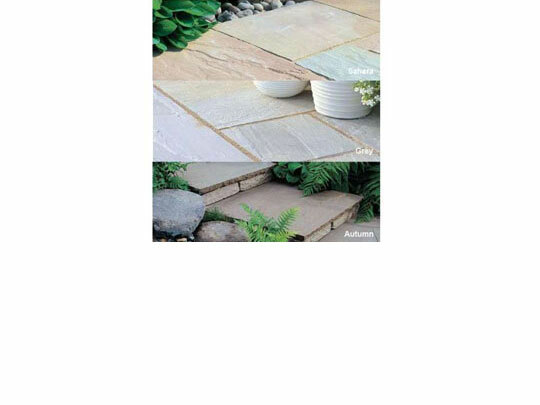 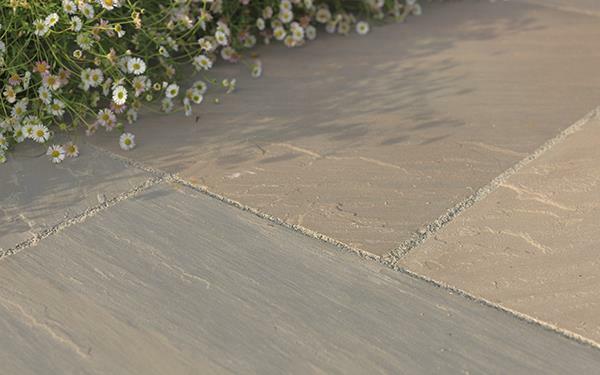 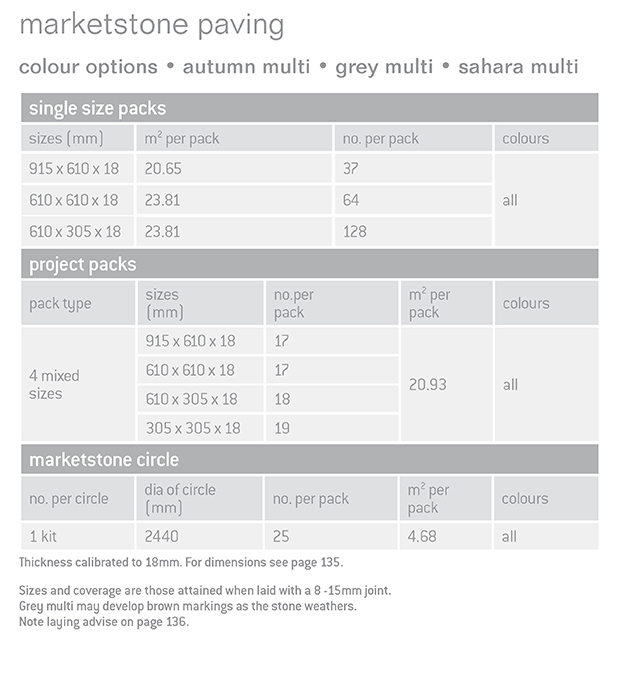 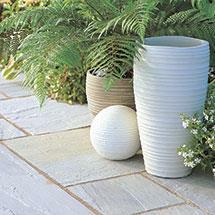 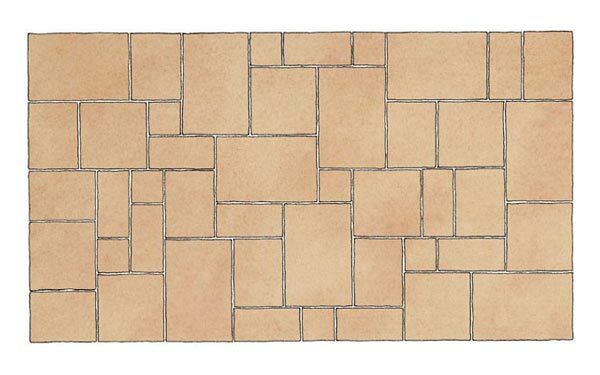 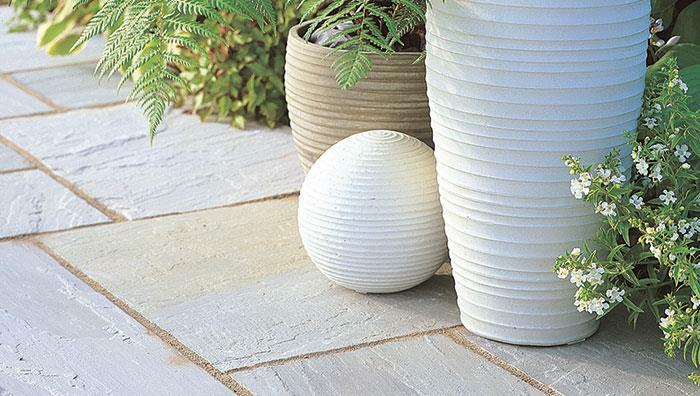 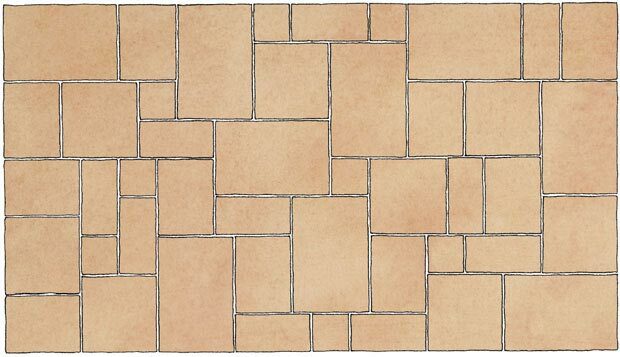 For Marketstone Garden Paving samples, please contact your local stockist in the first instance. 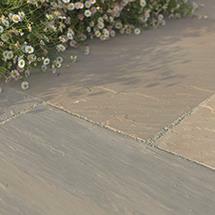 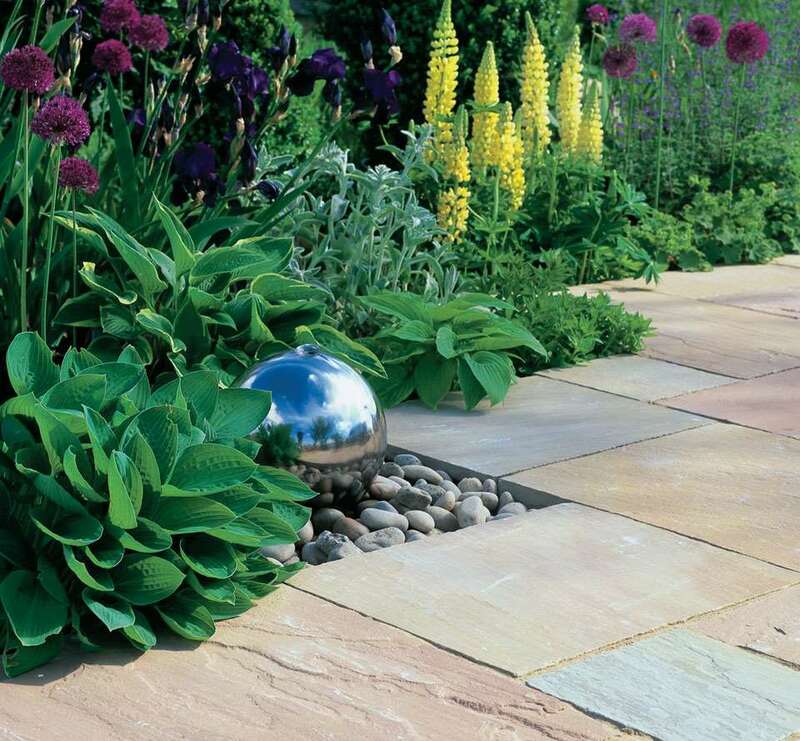 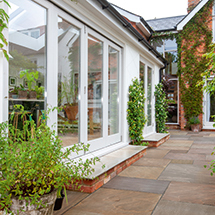 Marketstone Circle is one of our circles products within our paving and pathways range.